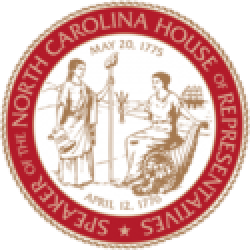 Raleigh, N.C. – A letter sent by North Carolina House Elections Committee co-chairs Rep. Holly Grange (R-New Hanover) and Rep. Destin Hall (R-Caldwell) on Tuesday calls on the State Board of Elections and Attorney General Josh Stein to comply with a federal grand jury subpoena related to potential election fraud. Reps. Grange and Hall said they were “disturbed” by the state’s refusal to comply with a grand jury subpoena despite federal officials extending the deadline for a response until after the elections and clarifying the document production need-not include private voter information. 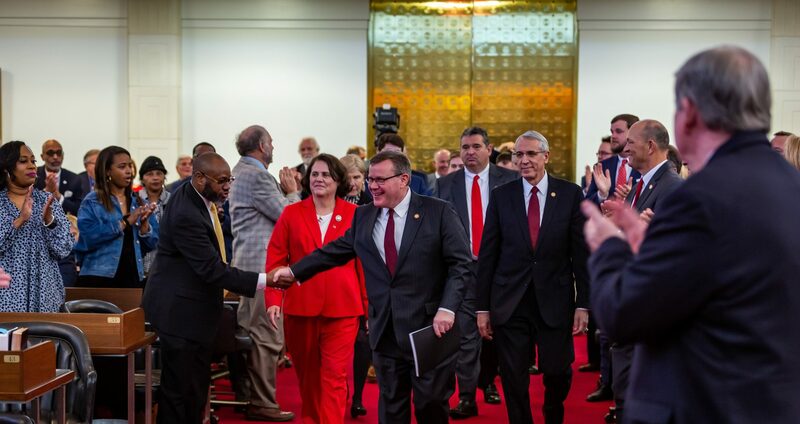 Reps. Grange and Hall were appointed co-chairs of the North Carolina House Committee on Elections and Ethics Law this month by Speaker Tim Moore (R-Cleveland). Reps. Grange and Hall are both attorneys entering their second term in the state House of Representatives. 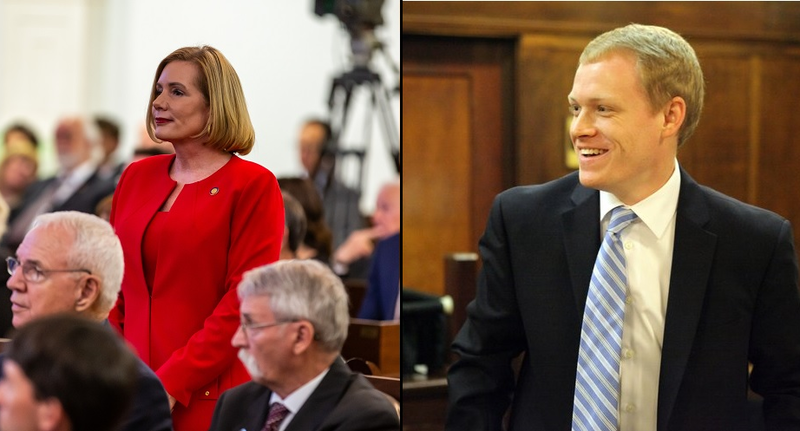 Rep. Holly Grange is an Army veteran who graduated from West Point and serves areas along the Southeastern coast of North Carolina including Wilmington, N.C.
Rep. Destin Hall is a Caldwell County native and general practice attorney in Lenoir, N.C. who attended Appalachian State University and the Wake Forest University School of Law.